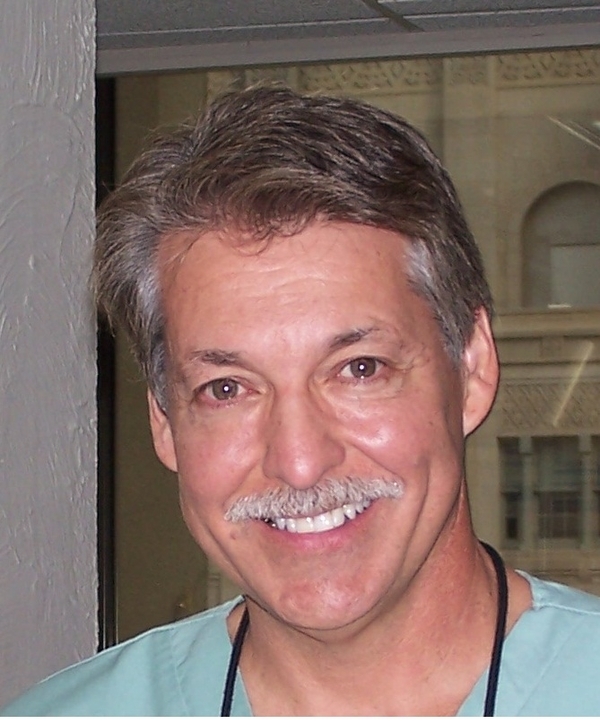 Dr. Mark T. Hanstein, D.D.S. 201 Robert S. Kerr. Ave.
We strive to have flexible hours for the convenience of our patients.